★We will be closed every Sunday and Monday. 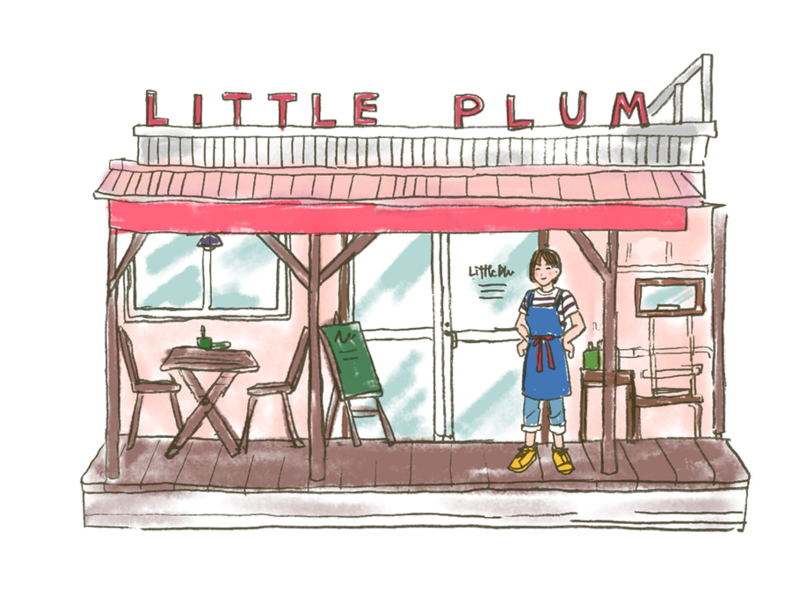 Little Plum produced Guesthouse opened in 2014 summer! There are Private rooms. So We recommend to Group.